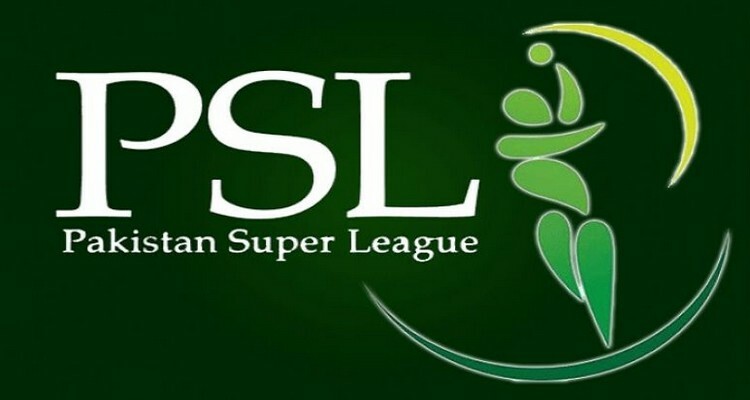 PNP: Pakistan Super League PSL 2018 season three is going to be started in Dubai on 22nd February. The third edition of the PSL is only few days away. The final will be held in Karachi while two games during the playoffs will be played in Lahore. Every team has 19-20 players in their squads during the HBL Pakistan Super League 2018. In this PSL there is an addition of another team named “Multan Sultans” from Multan region. On the 1st of June, PCB announced Multan as the sixth team to take part in the competition. A seventh team would be included in the PSL after two years based out of FATA, Sialkot or Faisalabad. INSHA’ALLAH!